Whether you’re ready to click in on your own ride or it’s your first time up the mountain and you’re looking to gather gear here, you’ve come to the right place for Lake Tahoe biking resources. We recommend finding forums for the real skinny. For help cutting your learning curve, find a bike path on a group ride. When there is a bike path available, please get on it! Be aware of the nearest repair shops before you go on a ride, in case of emergency. Use proper hand signals and follow road traffic rules at all times. Do not mountain bike alone. Always bring extra clothing, water and food. Bring tools and an extra tire when traveling far from resources or on long rides. Leave no trace and respect wildlife. Ride only on open trails and roads. bicycling.com – The most comprehensive site of road bike gear, races, videos, blogs and reviews on the internet. singletracks.com – Mountain biking information including trail descriptions, maps, gear and bike forums. 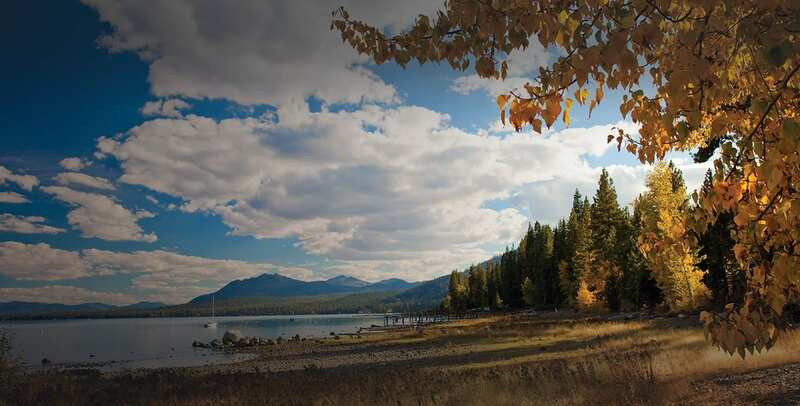 Join Team in Training and raise money for The Leukemia & Lymphoma Society while you prepare for America’s Most Beautiful Bike Ride in Lake Tahoe. imba.com – International Mountain Biking Association’s online resource for worldwide news, gear and events. www.Pedalers.org – Northern Nevada’s largest group of bicycling enthusiasts dedicated to promoting safe, recreational bike riding. Join a Cycling Club! Follow this link to connect with other biking enthusiasts in the Reno/Tahoe area. North Lake Tahoe is a world class mountain biking destination. With hundreds of sunny days to choose from, your challenge is choosing a trail with the ups, downs and switchbacks to strike a balance between challenging and fun. With countless trail options to choose from scroll and click to find the single track or bike path you’ve been dreaming about. 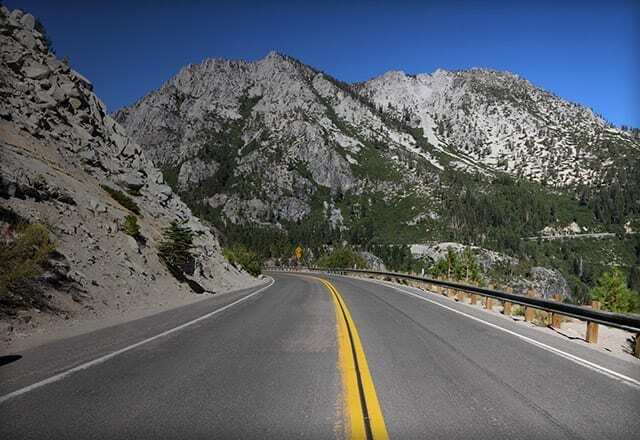 Sierra Front’s Biking Trails – Search for mountain biking trails in Lake Tahoe and around the Sierra on the Sierra Front Recreational Trail finder. http://www.cyclepaths.net/page05.html – More local information on biking trails.